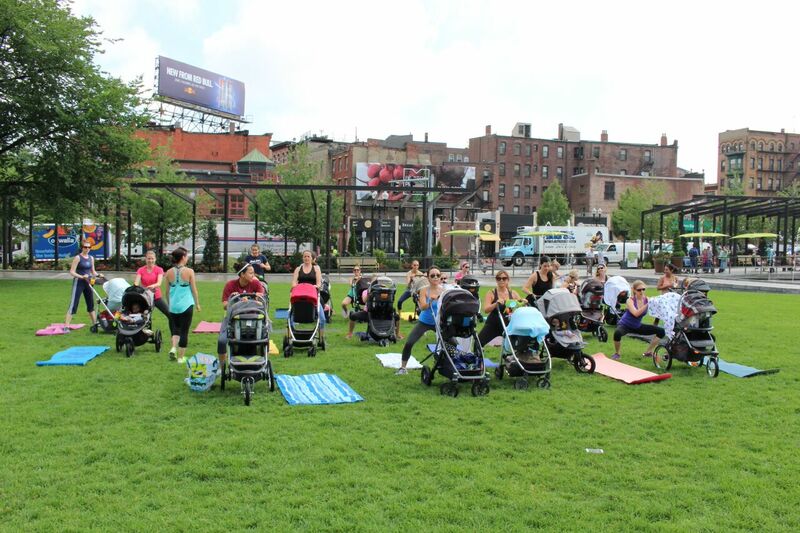 On July 24th, August 7th, and August 14th, Safety 1st is bringing award-winning pilates instructor Jennifer Phelan to Boston’s Rose Kennedy Greenway (Corner of Salem and Cross Street) to teach her uniquely integrative Stroller Bootcamp for free. Yes, that’s right, free. The class begins at 10:30 a.m. and ends at 11:15 a.m. Why not join? The babies will love it too! 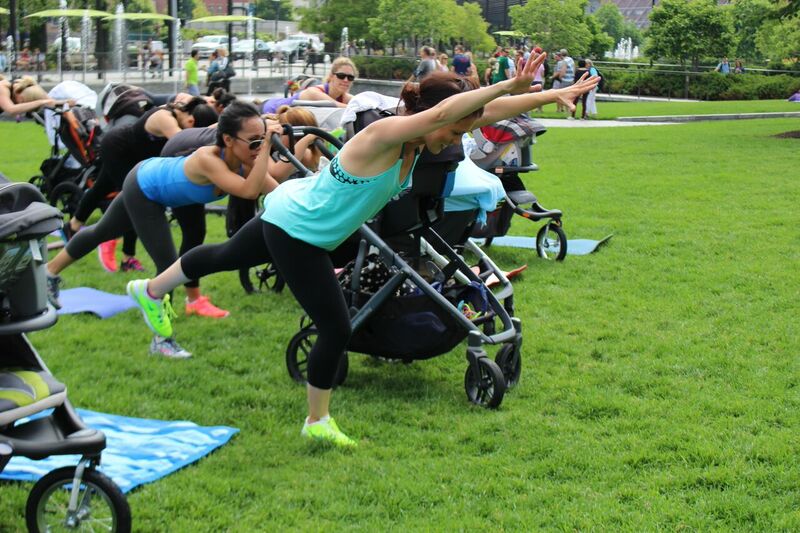 JPPilates’ Stoller Bootcamp presented by Safety 1st is a fun and results-driven workout. 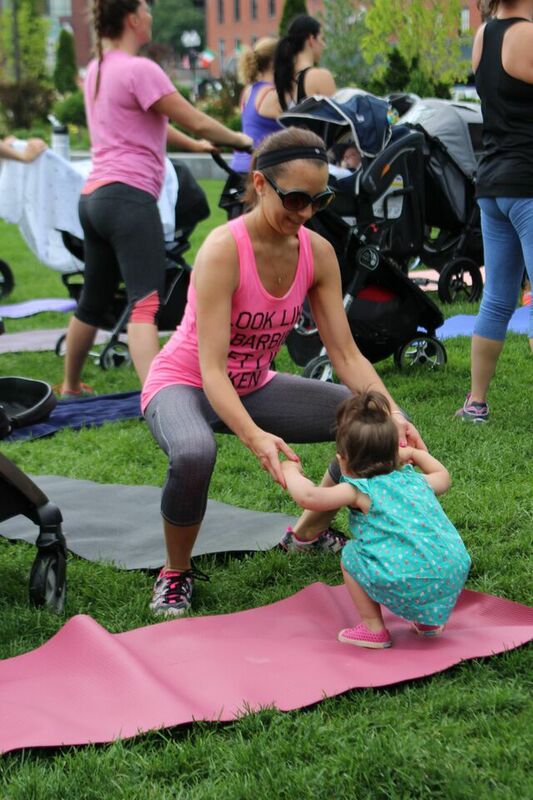 Babies can stay comfortably in their strollers or can join mom on her workout mat to play by her side. Here are some pictures from the last class! 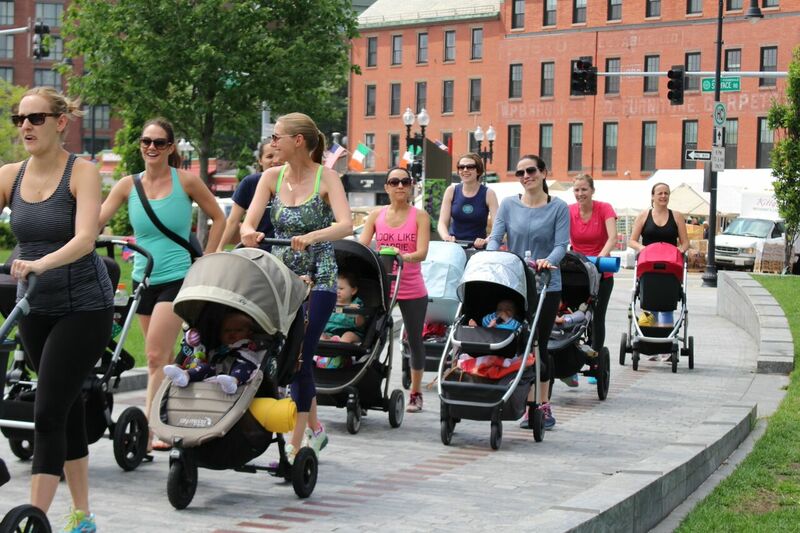 Perfect for the mama on the go, who is looking to exercise–but needs to bring baby along!